The Now Micro Right Click Tools 2.1 is Now Available and Free to Download. 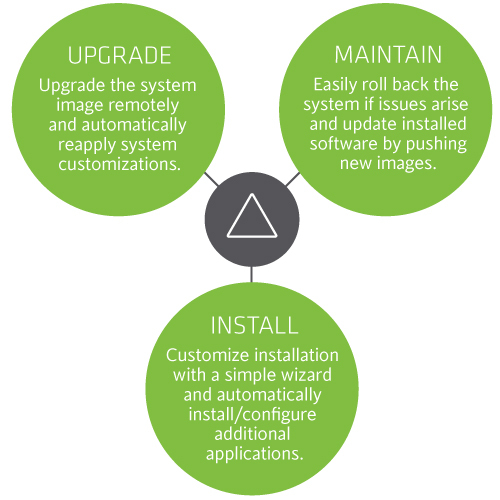 Now Micro’s Systems Consultant, Ryan Ephgrave, released a new version of the Now Micro Right Click Tools for System Center Configuration Manager 2012 on May 15, 2014. The main goal for this update was to make the collection of tools faster. Not only does this latest version include new features and bug fixes, but performance has increased 20-fold! Some of the new features added to this release include advanced show collections, additional columns, and bug fixes. Now Micro’s Nash Pherson has been honored with the 2014 Microsoft Most Valuable Professional Award. Nash Pherson, Senior Systems Consultant at Now Micro, has been recognized as a Microsoft® Most Valuable Professional (MVP) in Enterprise Client Management. Microsoft’s annual award recognizes exceptional technology community leaders worldwide who actively share their high quality, real world expertise with users and Microsoft. 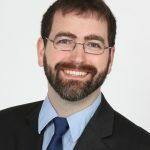 Along with only 10 other awardees in the nation, Nash Pherson represents a highly select group of experts. Microsoft MVP’s are expert community leaders who share a passion for technology, a willingness to help others, and a commitment to the community. MVPs’ efforts contribute to the industry’s success by sharing their knowledge and experiences and providing objective feedback—they help people solve problems and discover new capabilities. 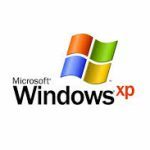 Support and updates for Windows XP will no longer be available. Don’t let your PC go unprotected. 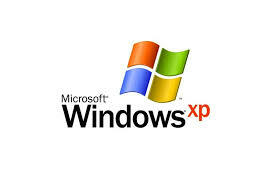 Now Micro offers tips for protecting your organization’s security as Windows XP approaches end of life on April 8, 2014. As Windows XP approaches end of life on April 8, 2014, organizations throughout the world are feeling the effects. Technical assistance will no longer be available, including security updates that protect personal computers. First-of-its-kind System Recovery Console (SRC) lets users quickly roll back to a previous day’s backup—saving customers time and resources. Now Micro unveiled new functionality for its Intelligent Systems called the System Recovery Console (SRC). Unlike any other software on the market, Now Micro Intelligent Systems with SRC allow customers to backup and restore the system while the operating system is running. The new functionality saves customers the considerable time and resources associated with traditional backup and recovery. Microsoft MVP, Kent Agerlund, will be divulging the details of Now Micro Right Click Tools for ConfigMgr at System Center Universe on Thursday, January 30, 2014. During his highly-anticipated “Community Tools” session at the System Center Universe 2014 conference, Microsoft MVP, Kent Agerlund, will unveil the world premiere of the Now Micro Right Click Tools. Kent will be demonstrating how the Now Micro Right Click Tools supercharge the Configuration Manager console for help desk staff and systems administrators. Originally created by Ryan Ephgrave as the PowerShell Right Click Tools, the Now Micro Right Click Tools enhance organizations’ value of System Center 2012 Configuration Manager. As a consultant focused on helping organizations be more effective and efficient systems managers, one key principal I teach is to participate in the community. One of the major selling points of ConfigMgr is the community that comes with running a product that manages half of all managed devices on the planet. A key aspect of this community is sharing the most valuable thing a person has to offer: feedback. During ConfigMgr 2012 engagements, every time I see pain and frustration about the way the product works or with a bug, I work with my customers to help them feel ownership for getting it resolved. If you are feeling pain, it is likely someone else is too, so why not check with the community for a solution?